A release agreement is a promise that is enforceable in which proceeding with a legal claim in exchange for monetary or other compensation is highly discouraged. Basically, a party provides monetary or other compensation to the other party. A release agreement samples is mostly utilized in a bank or finance institutions. When making a release agreement, there are different options to take. Some prefer to make it from scratch, and there are those who use templates for convenience. If you are one of those who prefer a simple and easy way, we offer different release agreement templates. These are downloadable and are pre-created. 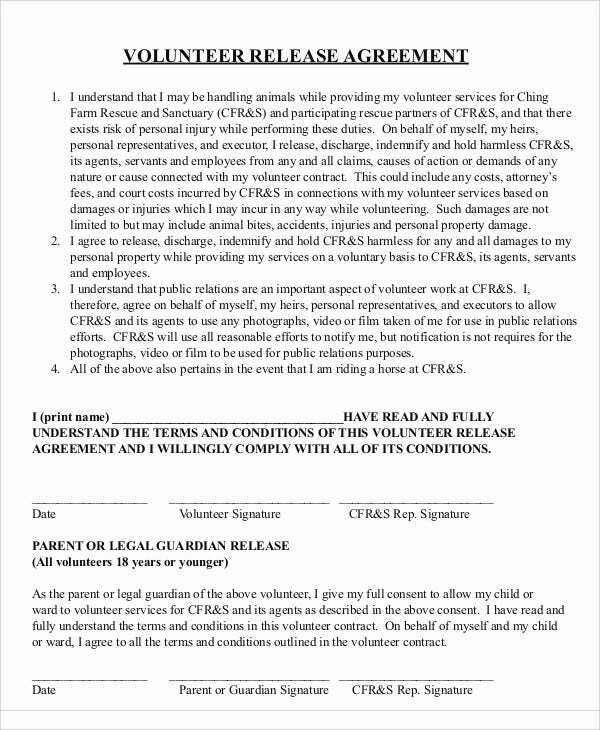 Below are some release agreement samples, check them out. Crafting a release agreement does not have one right way, however, it is important that you have the basic information included. With these release agreement templates that we have, surely it’ll be just an easy peasy for you. Check some of these samples. 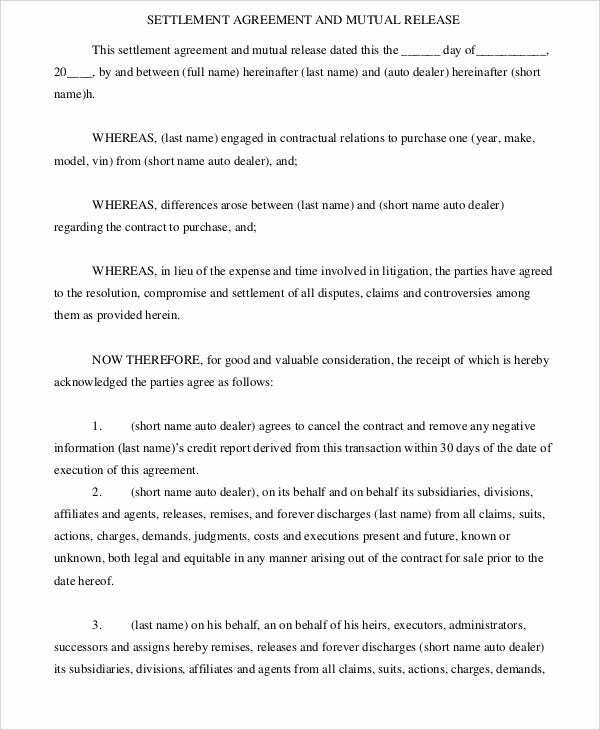 Mutual Release Agreement Template – This is what you need if you’re looking for a straightforward document that is intended for easy dispute settlement. 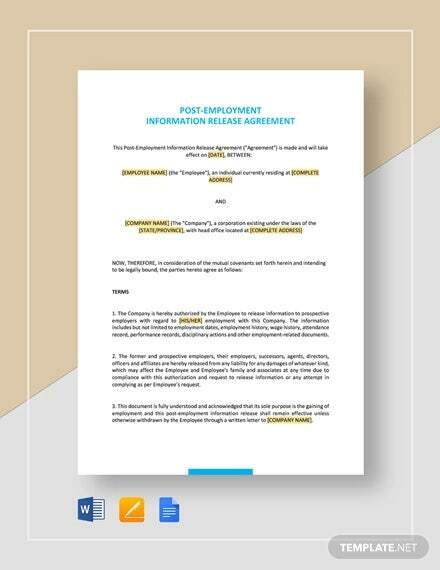 Release and Hold Harmless Agreement Template – If you are looking for an document to supplement the agreement between two parties outlined to release one or both parties from legal claims, this is the right template to use. 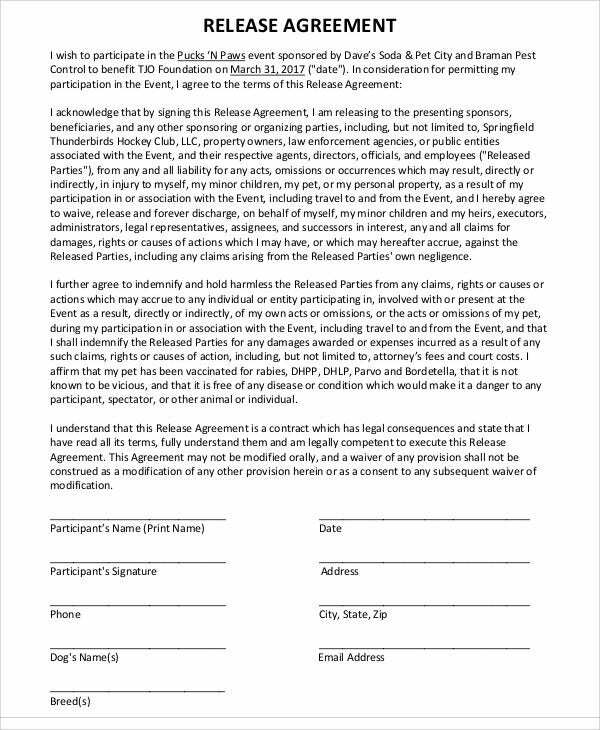 Compromise and Release Agreement Template – It’s a template designed for an agreement between an injured worker and a party (often an insurance institution) that is paying workers’ compensation benefits. 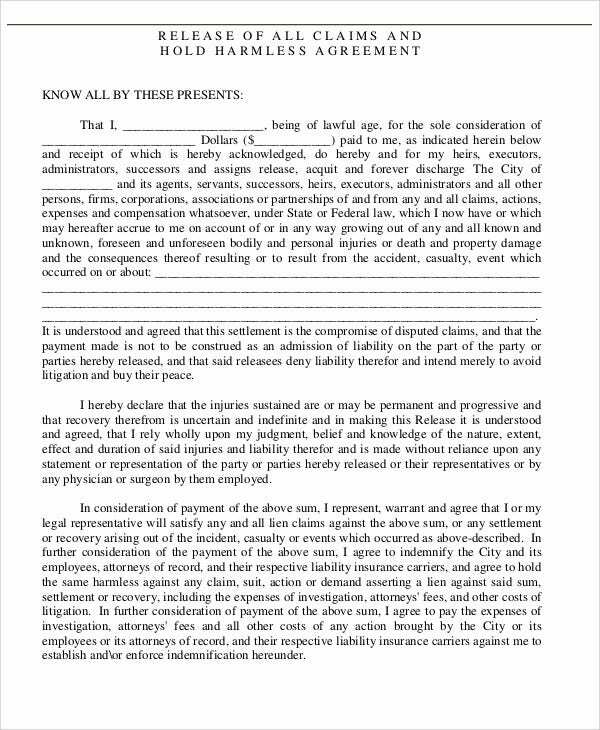 Release of Claims Agreement Template – This is needed to ensure that litigation is omitted when a settlement between a plaintiff and defendant is attained. 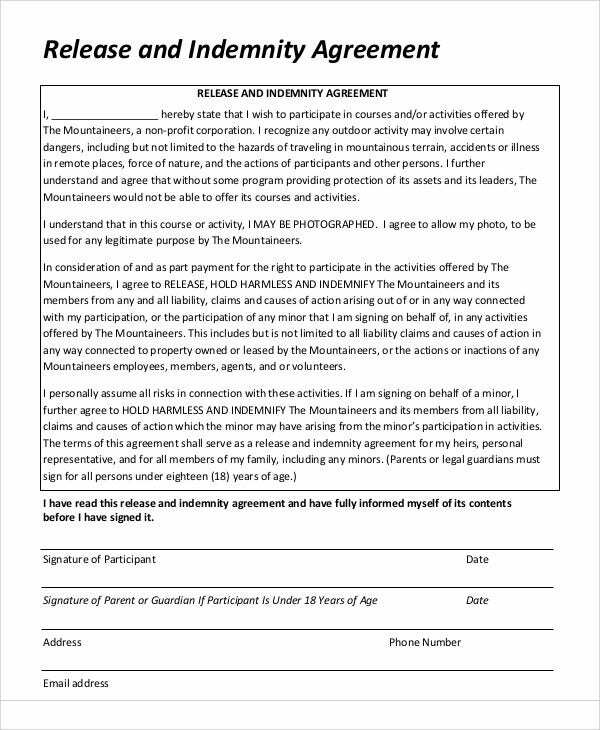 Regardless which of these agreement you need, it’ll just be easy for you since these are pre-made. With just a little bit of modification, you will have your agreement letter in no time. 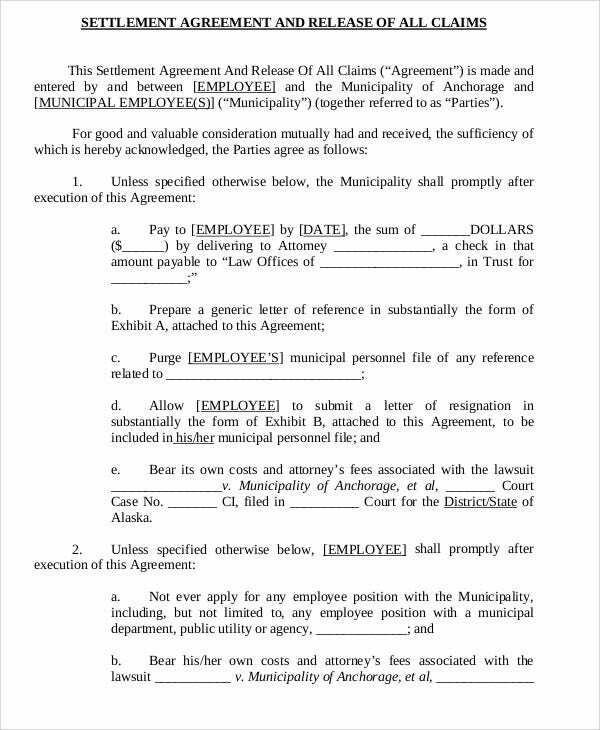 Our severance agreement templates are also ready for download in case you also need them. 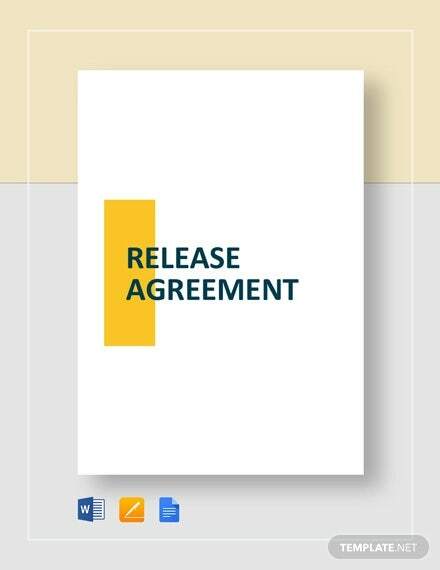 These are the general rules you need to consider when having a release agreement. Always get it in writing. Though verbal releases are also valid, however, you also need to get a release in writing. This way, the party can’t claim that he or she never agreed to the release. Make sure that it is clear. 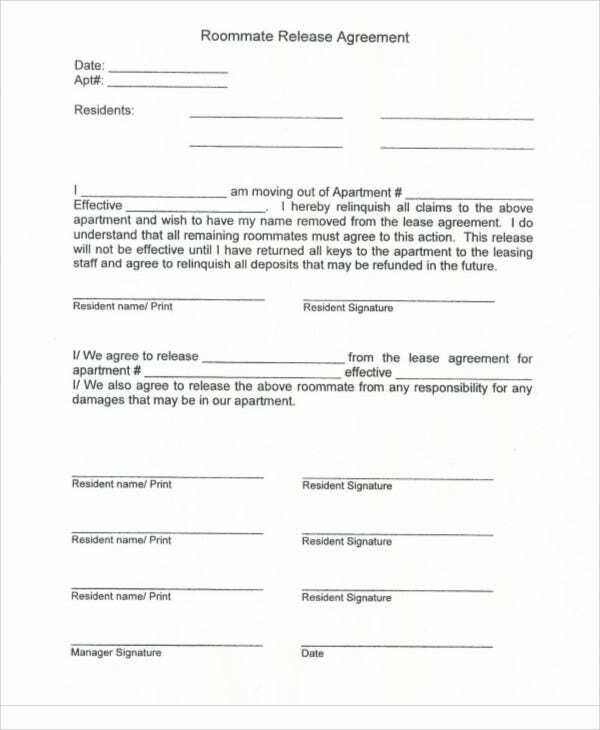 When making a release agreement, ensure not to hide or falsify facts to obtain the signature of the party. This may be invalidated. Make it simple and precise. 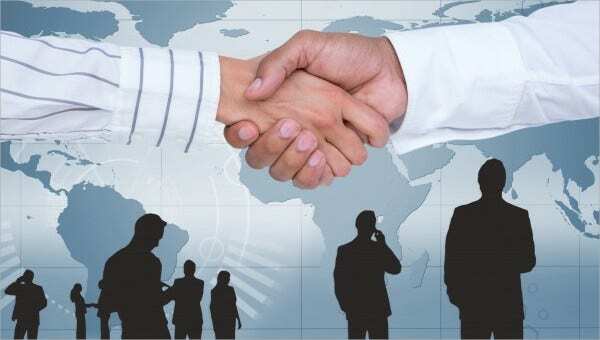 A release agreement does not include many of the legal details found in other agreements. It is more often a plain pose that is less likely triggering a discussion or negotiation. So it is much better to make it direct to the point and simple. 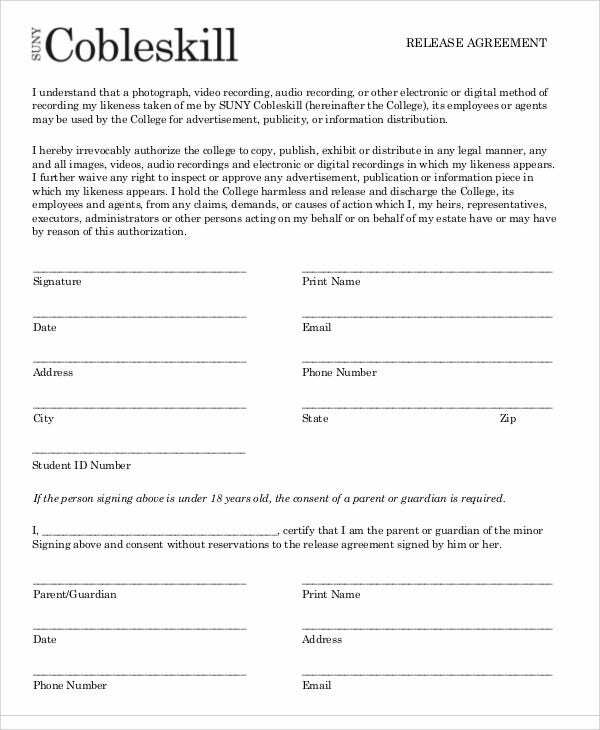 If you are not sure how to compose a release agreement letter, regardless of how simple it is, these templates found on this page are what you need. 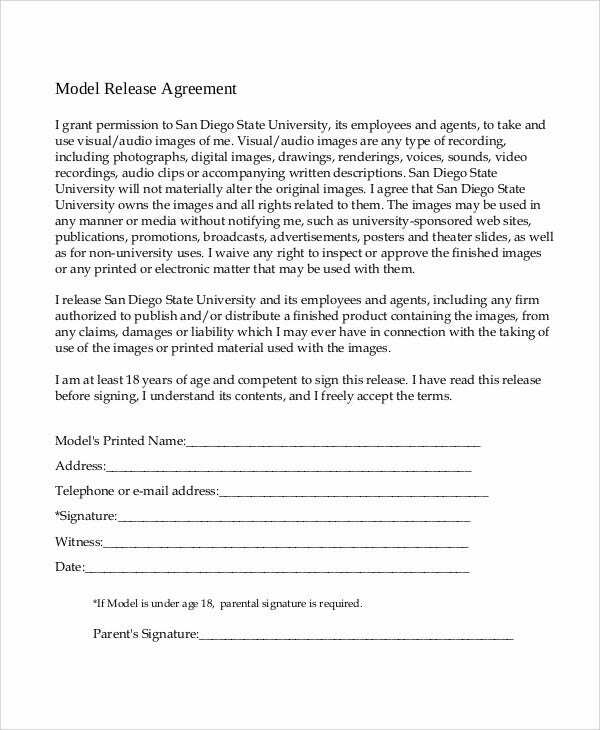 We offer several release agreement templates that you can download anytime, just like our hold harmless agreement templates, in case you’re looking for one. These are well-written and are pre-formatted, you can also download an offline copy in any of these samples if you want.